This entry-level certification course is for individuals wishing to learn the basics of surface snorkeling or limited freedives for the purpose of enjoying the underwater realm in a safe, knowledgeable, and comfortable manner. The objective of this course is to train individuals in the benefits, skills, techniques, and safety and problem management for snorkeling to depths no greater than 5m/16 feet. The schedule and layout/order of these sessions vary slightly by location. The program is typically run over 2/2.5 days depending on the location of your course. There are many skills which will be practiced repeatedly, simulated, and taught throughout the duration of every course. It should be noted that in order to pass course, a student must complete all the classroom sessions as well as the the pool and ocean sessions. In accordance with participation, a student will receive a certificate based on the skills and objectives they complete even if it is lower than the course they are currently taking. There are pool and ocean qualifications to pass in each PFI course. If a student only wants to pass the pool section, PFI instructors are happy to accommodate but will need to be informed before the class begins. Learn to freedive down to a maximum depth of 60m/197 feet! 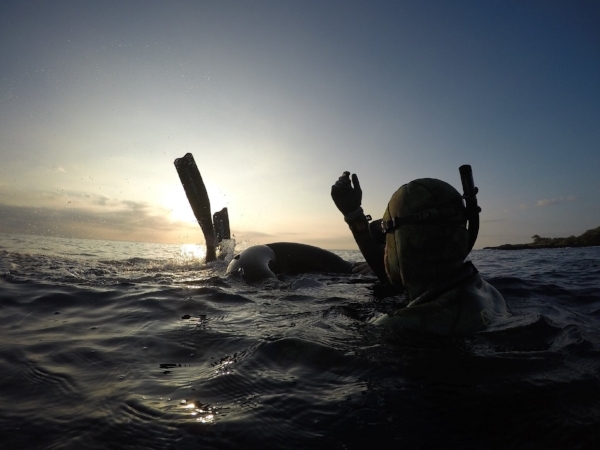 The PFI Advanced & Safety Freediver course instructs competent and comfortable freedivers who have successfully achieved the PFI Intermediate Freediver certification. 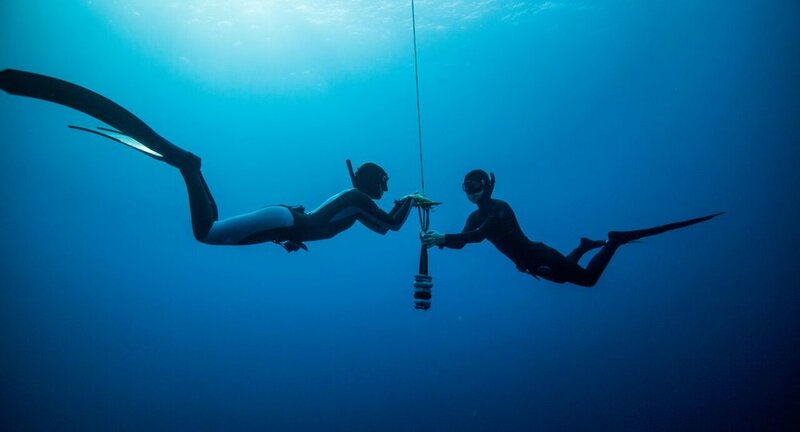 The course teaches advanced safety and problem management with an emphasis on advanced and competitive freediving techniques, training, and equipment for dives as deep as 60m/197 feet. 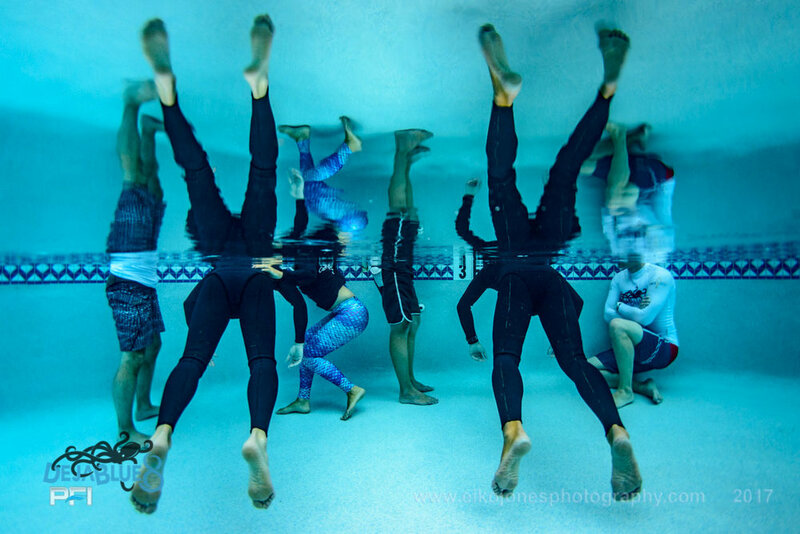 Divers will also learn how to develop training programs to better their own physical and mental performance for deep freediving. There are many skills which will be practiced repeatedly, simulated, and taught throughout the duration of every course. It should be noted that in order to pass course, a student must complete all the classroom sessions as well as the pool and ocean sessions. In accordance with participation, a student will receive a certificate based on the skills and objectives they complete, even if it is lower than the course they are currently taking. There are both pool and ocean qualifications to pass each PFI course. If a student only wants to pass the pool section, the instructors at PFI are happy to accommodate but will need to be informed before the class begins. The schedule and layout/order of these sessions vary slightly by location. The program is typically run over 6 days. Click the link on any particular course to find the exact schedule for that program. If a boat is required for open water sessions at your location, a boat fee may be applied in addition to the course tuition. This fee, if applicable, will be described on specific course location pages. These certification cards will be mailed to your address within three weeks. The level of certification you receive depends on the skills that you successfully complete during your course. This ensures that future freediving buddies, pools, boat operators, etc. are able to accommodate your freediving level and know what level of safety you are able to provide. To secure your spot in a course, we need to receive your registration and either a 50% deposit or full tuition payment. Any outstanding course balance is due by the start of the course. See our course schedule to register.